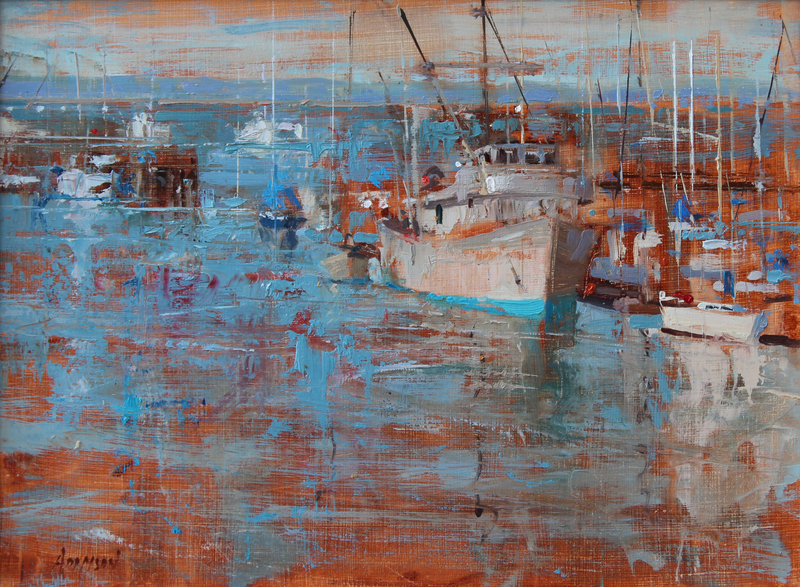 Rob Adamson, a Utah-based painter and teacher, recently participated in the prestigious Carmel Art Festival held in Carmel, California. Some of the best painters and artists from all over the world come to compete in this event. All 60 artists were chosen by a jury selection to participate in the event. Participants have two days in which to produce two paintings en plein air. Plein air is the French term meaning “in the open air,” denoting the manner of a 19th-century style of painting outdoors that became a central feature of French impressionism. 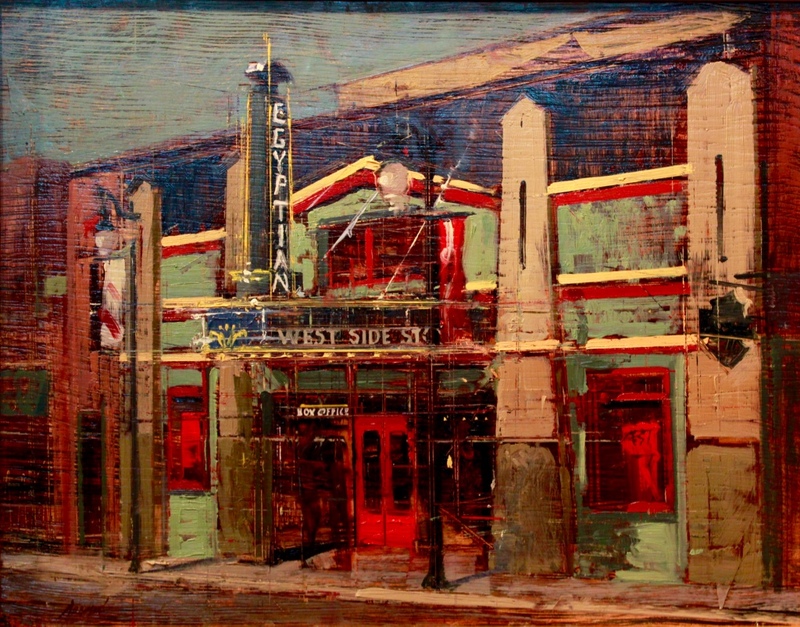 Adamson was awarded an Honorable Mention for his painting titled Fisherman’s Wharf (above). Describe your experience at the Carmel Art Festival. Of all the competitions I have participated in Carmel has been the most significant. This particular competition has well-known, master artists competing nationally and internationally. Winning an honorable mention at such a competition was thrilling. How does working outside compare to your studio? Working en plein air is very different than working in the studio. When painting outdoors on location there are a number of things the artist has to deal with like the changing light, bugs, weather, heat, cold, rain, or snow. However, working in the outdoors also gives the painting a freshness, spontaneity and authenticity that cannot be accomplished in the studio. Plein air painting, I believe, is the best way for an artist to really sharpen and hone their painting skills. What’s up next for you? 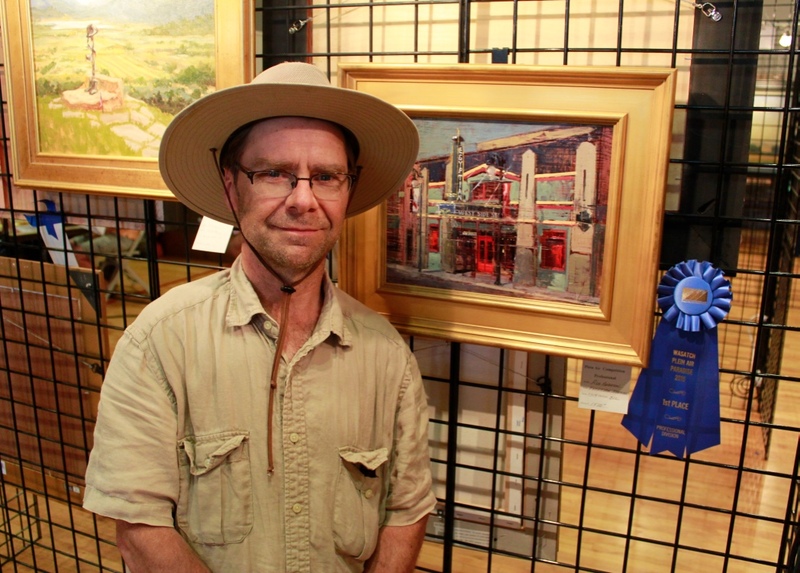 I just finished competing in the Midway Art Assoociation Plein Air Painting Competition held in Midway, Utah. I received 1st place for the main competition (above), 2nd place for the studio competition and another 1st place for a 3 hours (classic car) paint out.